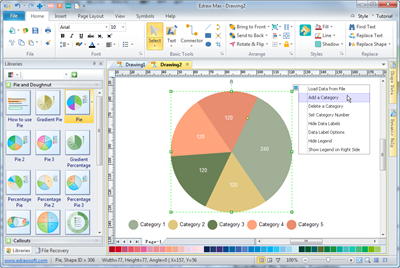 Professional pie diagram drawing software with lots of built-in pie chart examples. Easy to learn how to draw the pie diagrams. This pie diagram is a simple template that provides a graphical, time-phased overview of a continuing sequence of stages, tasks, or events in a circular flow. It emphasizes the stages or steps rather than the connecting arrows or flow. It works best with Level 1 text only. 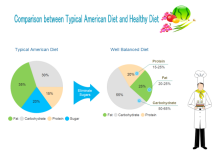 A pie diagram is a circular diagram divided into sectors, illustrating proportion. In a pie diagram, the arc length of each sector is proportional to the quantity it represents. 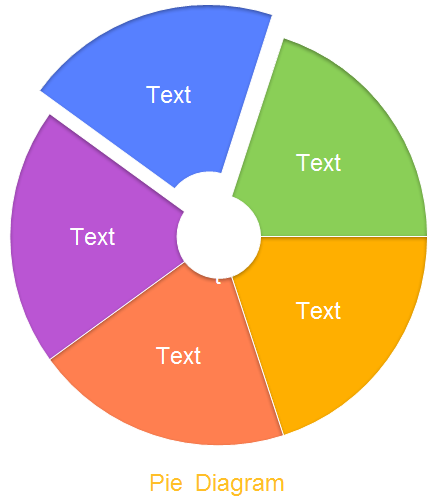 You can edit text, set pie shapes' colors, shades and styles. 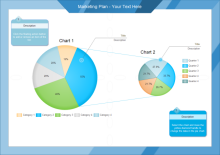 Click here to free download Pie Diagram Software. 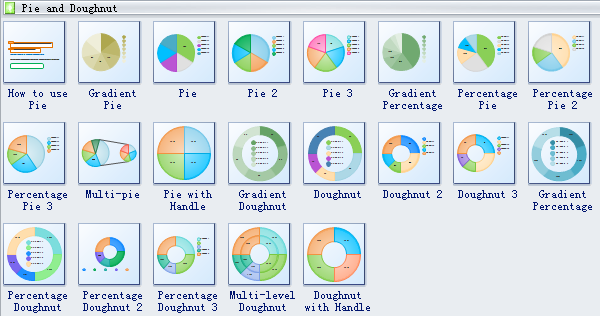 Then you can use the built-in pie diagram symbols and examples to create and present your pie rapidly. Select the legend, and you can move and place the legend on any position. You can change the pie diagram orientation by moving the yellow handle on the diagram. 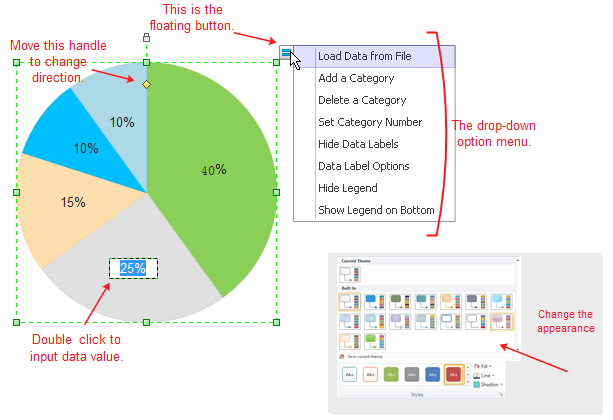 Replace the data with yours simply by double clicking on the default data area. Then the corresponding shape for this data will change its size automatically to fit the new value. Apply new themes and colors for you pie diagram easily from the theme gallery and quick styles gallery. 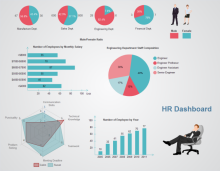 As a data visualization tool, pie diagram can be used very broadly. It can be included in data dashboard or used for displaying survey result. See the following pie diagram examples. You can click to download the original file and use as starting template.